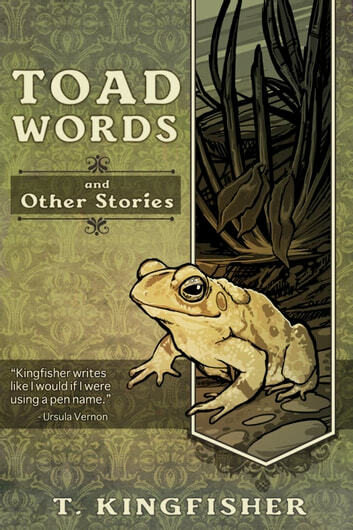 From author T. Kingfisher comes a collection of fairy-tale retellings for adults. By turns funny and dark, sad and lyrical, this anthology draws together in one volume such stories as "The Wolf and the Woodsman," "Loathly," and "Bluebeard's Wife," along with an all-new novella, "Boar & Apples." 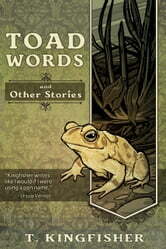 Author's Note: Many of these stories have appeared in various forms on the author's blog. I adore these stories. They are funny, quirky and poignant. Even though i am a long term reader of the authors blog in which she has posted many of the stories, I couldn't resist buying as soon as it came out. Do yourself a favour and read!